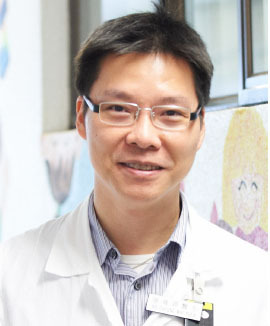 Dr. Wai-Yuen Cheung graduated from Faculty of Medicine, the University of Hong Kong in 1995. 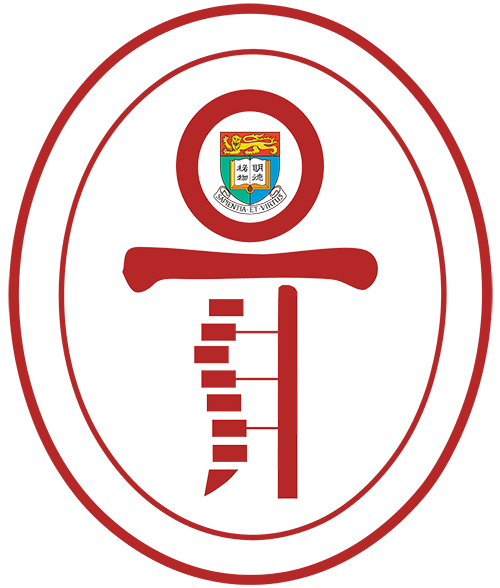 He obtained his Fellowship of Royal College of Surgeons of Edinburg, Fellowship of Hong Kong College of Orthopaedic Surgeons and completed his orthopaedic specialist training in 2003. He subsequently sub-specialized in spine surgery and completed his international spine fellowship training in Washington University in 2009. He is currently serving as an associate consultant and honorary clinical assistant professor in Division of Spine Surgery and Division of General Orthopaedic Surgery, Department of Orthopaedics and Traumatology, Queen Mary Hospital, the University of Hong Kong. Dr. Cheung has actively participated in spine research, ranging from paediatric spinal disorders to adult degenerative spinal diseases. He has published in various international journals, including Spine and Journal of Bone and Joint Surgery. He is an active member of Hong Kong Spine Chapter, Hong Kong Orthopaedic Association, American Academy of Orthopaedic Surgeons, Asia Pacific Spine Society, AOSpine, North American Spine Society and Society for Minimally Invasive Spine surgery. Cheung WY. Surgical interventions for ankylosing spondylitis. The Hong Kong Medical Diary 2006; 11: 11 – 13. Cheung WY, Arvinte D, YW Wong, Luk KDK, Cheung KMC. Neurological recovery after surgical decompression in patients with cervical spondylotic myelopathy. International Orthopaedics 2008, 32: 273 – 278. Wai Yuen Cheung, Lawrence G Lenke, Keith D. K. Luk. Prediction of Scoliosis Correction With Thoracic Segmental Pedicle Screw Constructs Using Fulcrum Bending Radiographs. Spine 2010; 35: 557 -561. Cheung WY, Luk KDK. Tuberculosis of spine. Orthopaedics and Trauma 25(3): 161 – 167, 2011. Cheung WY, KDK Luk. Pyogenic Spondylitis. International Orthopaedics. 36(2):397-404, 2012.